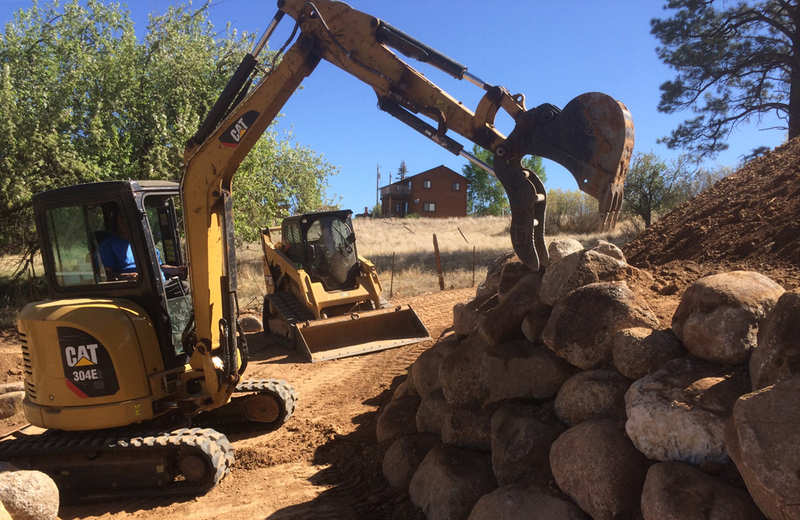 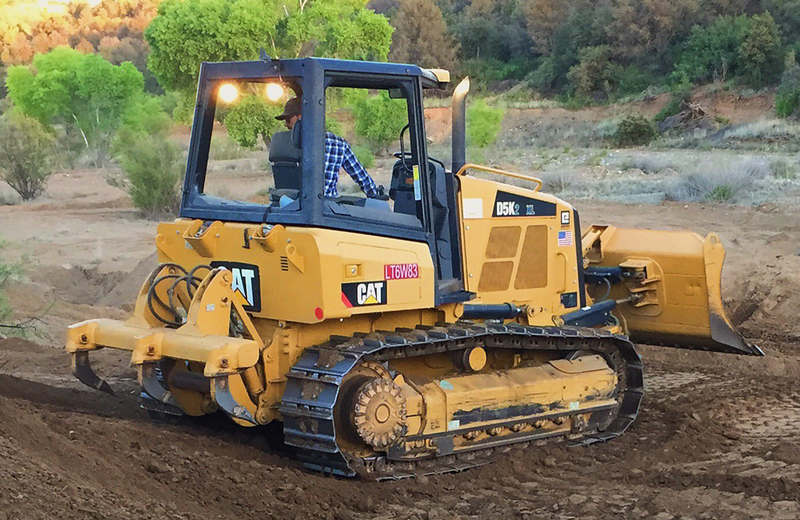 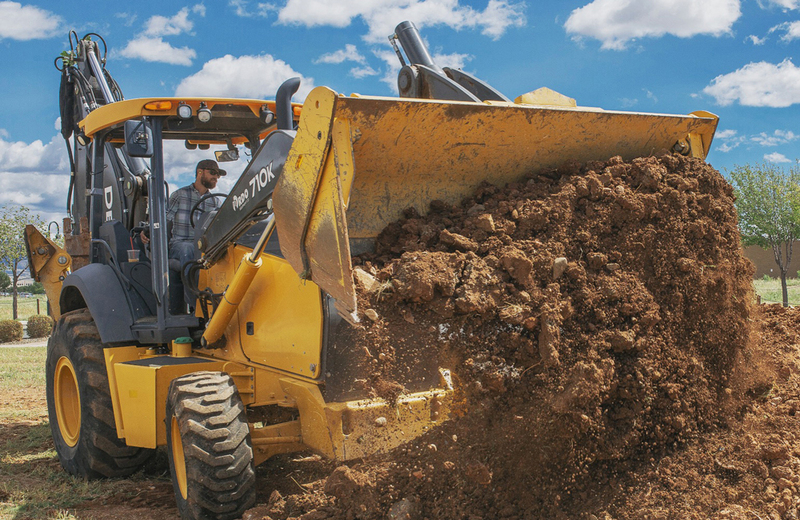 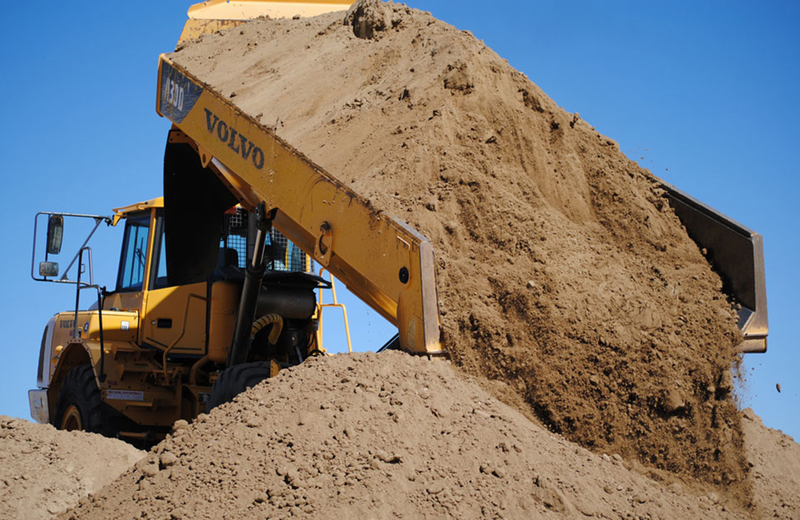 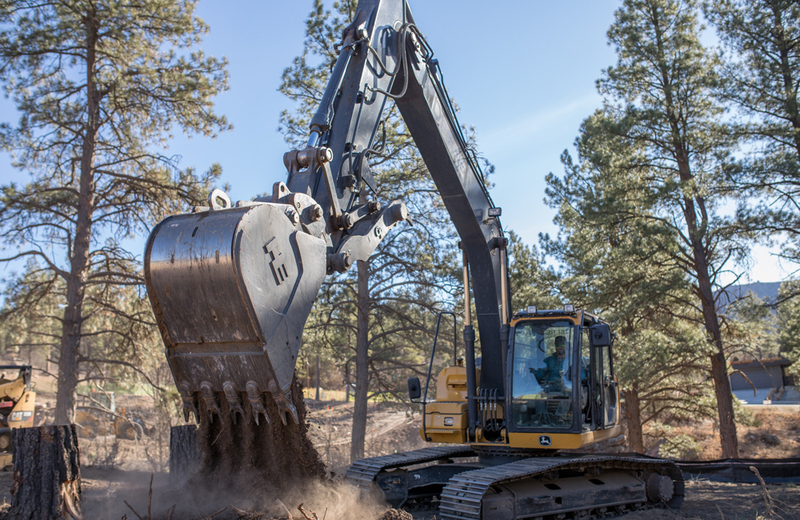 LandEx Earthworks LLC offers multiple services including general excavation and grading, complete site development, forestry and fire mitigation, septic systems, utilities, and enhancement projects for homeowners, government agencies, and other professional contractors. 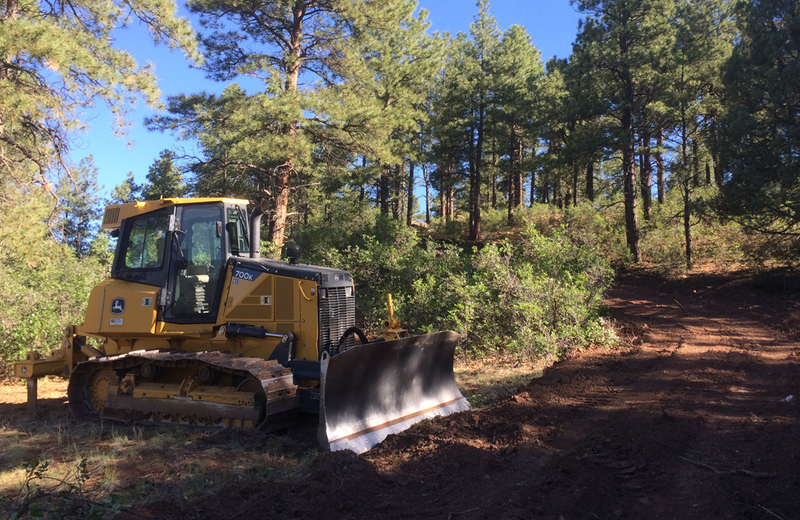 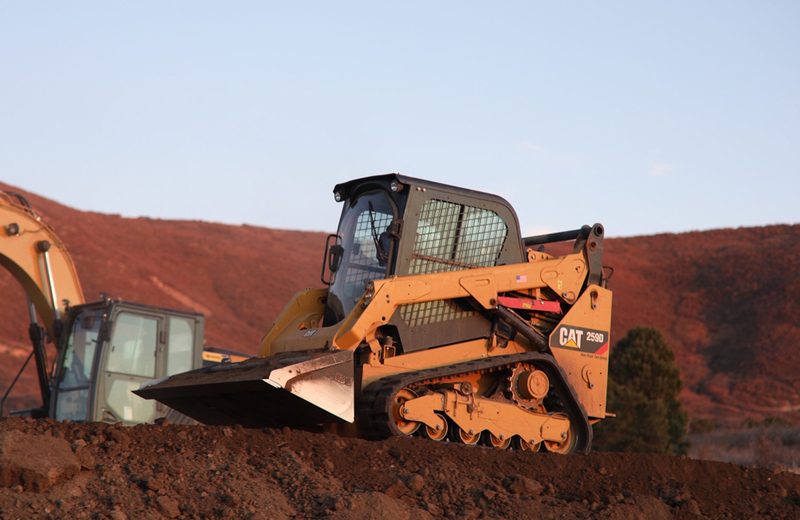 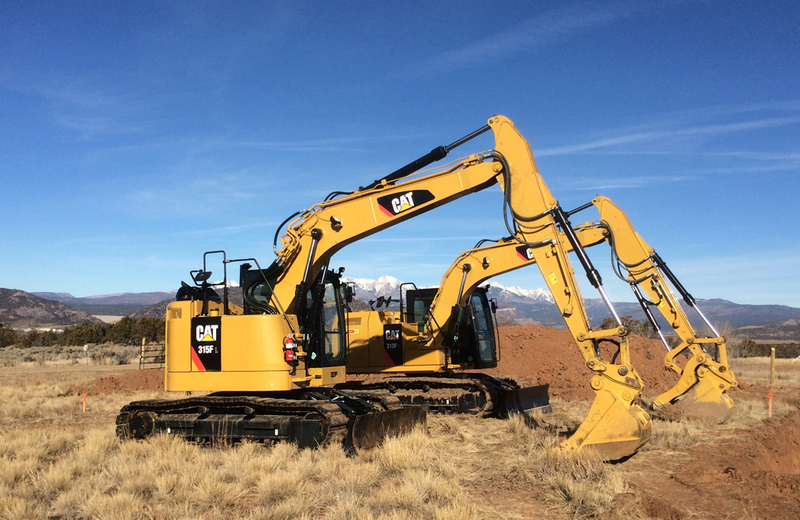 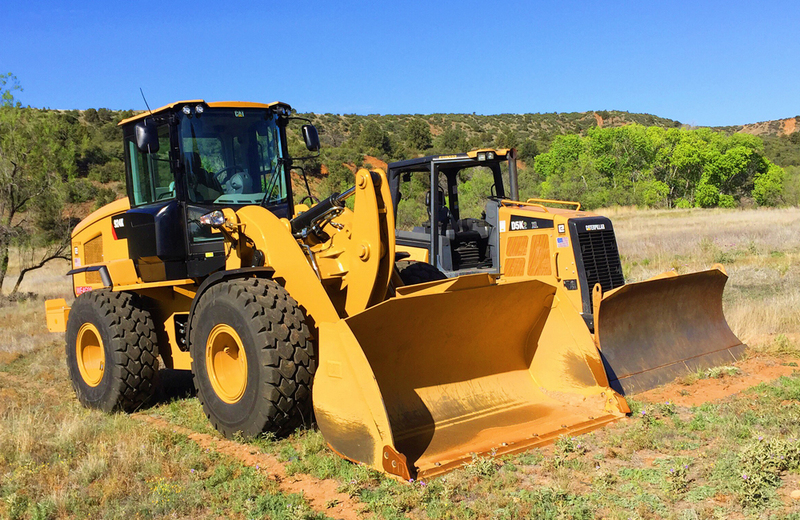 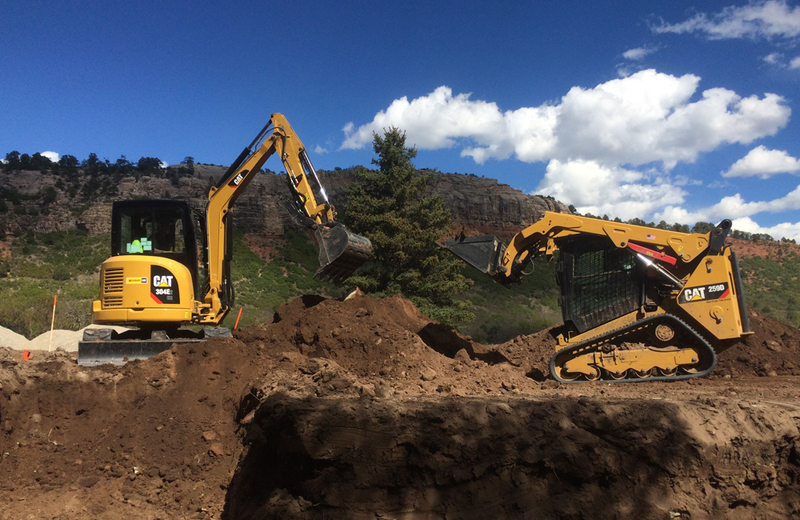 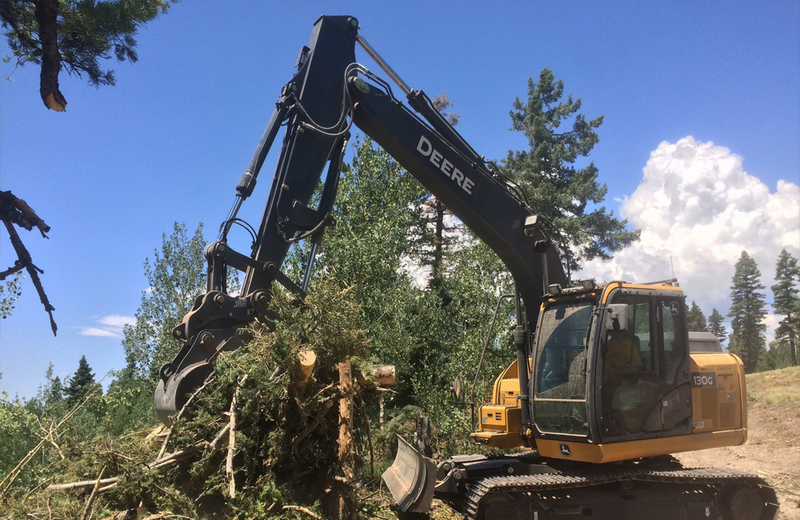 Based in Durango, CO, LandEx Earthworks, serves La Plata County and the entire Four Corners Region. 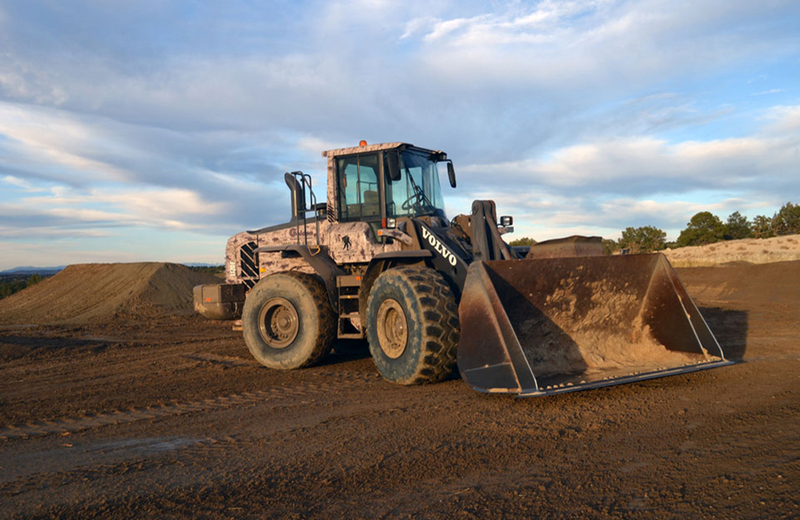 Everyone loves looking at eye candy, check out some of our pics!